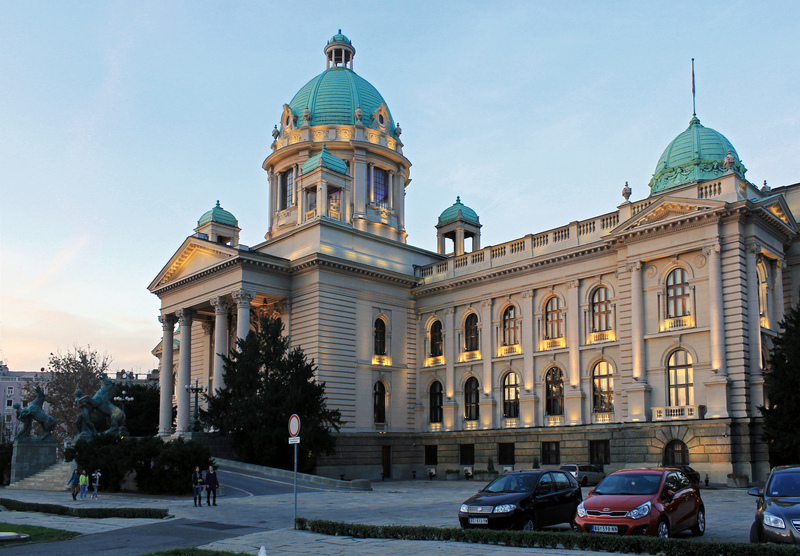 ELSA Belgrade presents its second edition of Summer ELSA Law School on the topic of "Business & Law"! 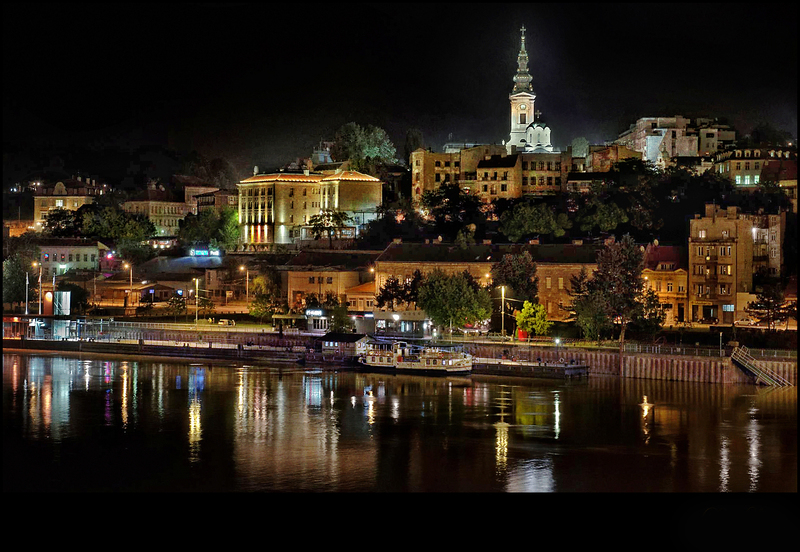 The Academic programme of our Summer ELSA Law School will focus on the burning issues in different field of Business Law. 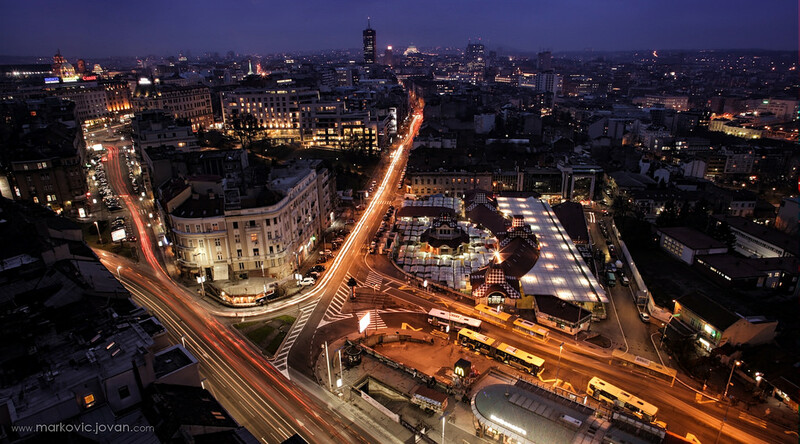 We will cover the significant topics for the next decade. 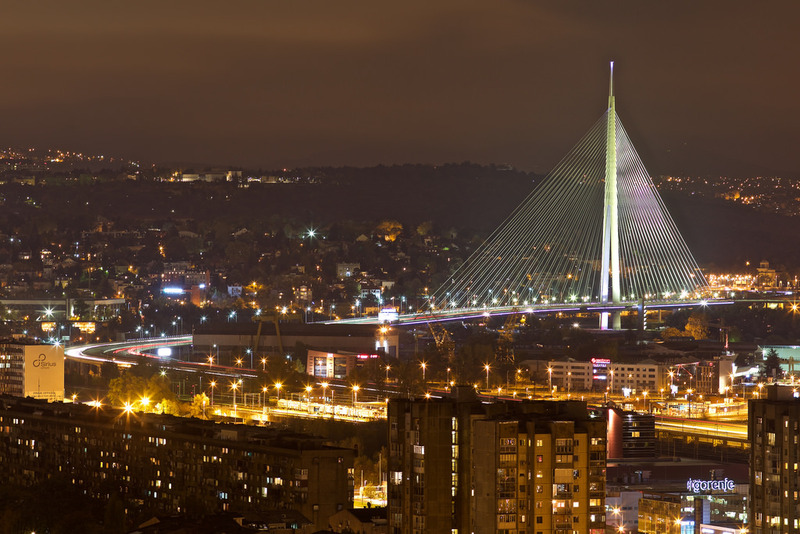 The lectures and workshops will be held at Faculty of Law (cultural monument), conference room of Hotel "N", as well as at "Youth space" in the tallest building in Belgrade with 360° view. 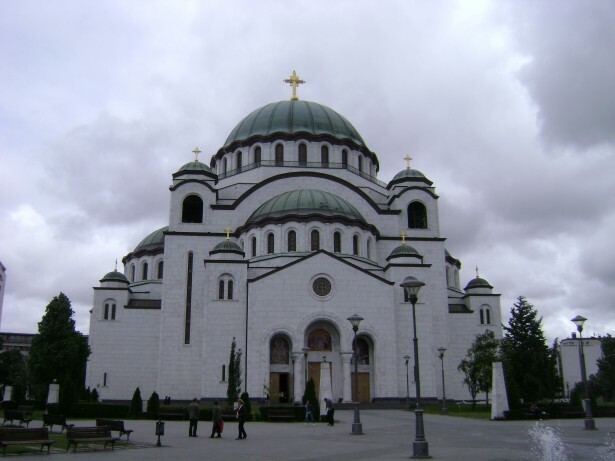 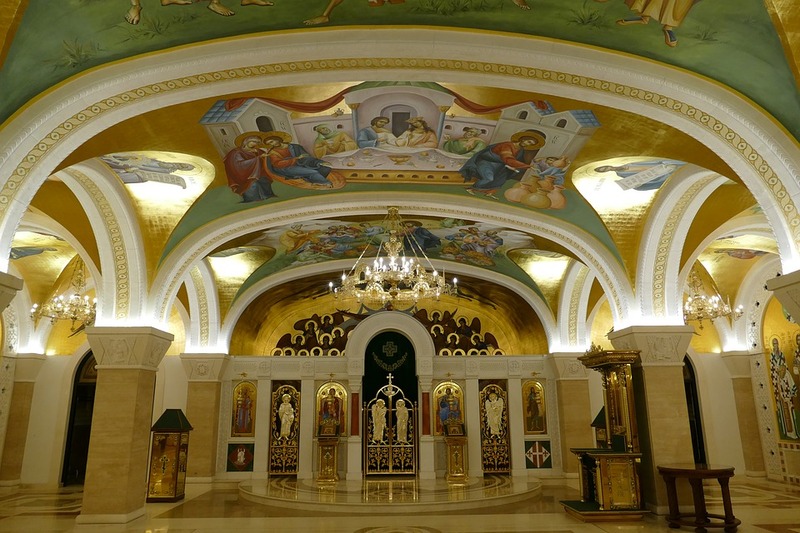 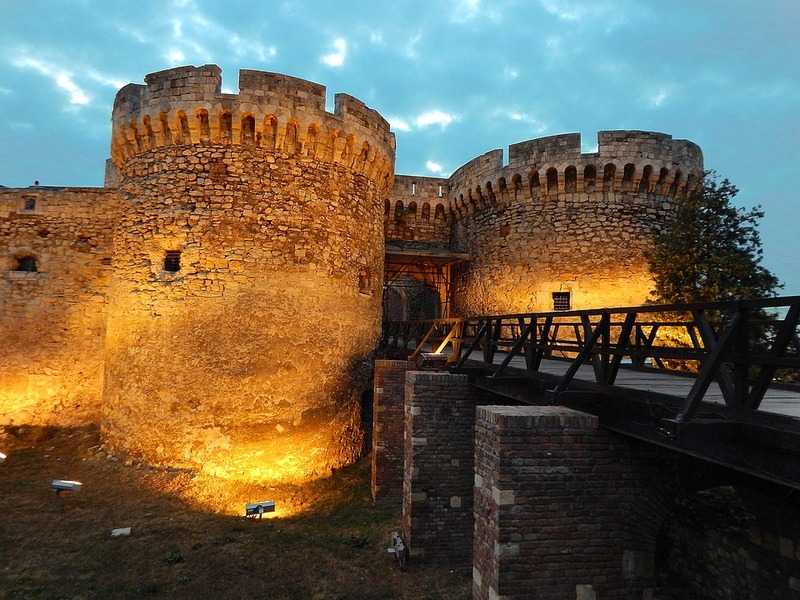 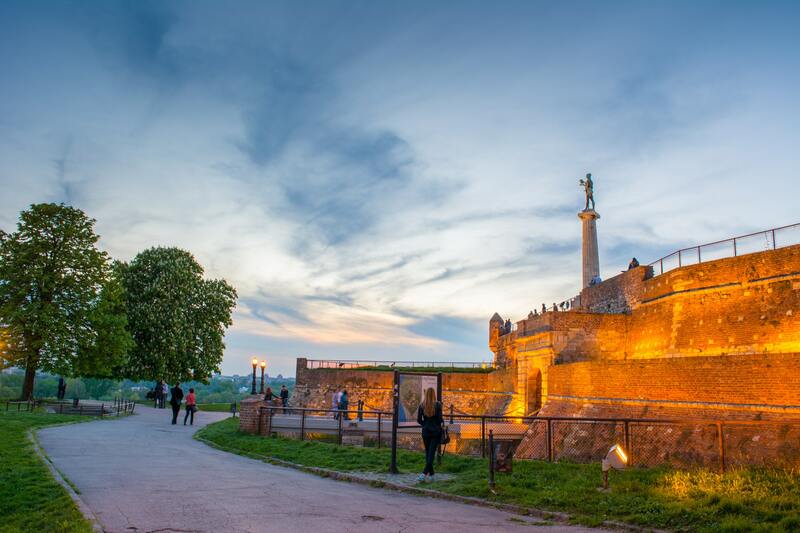 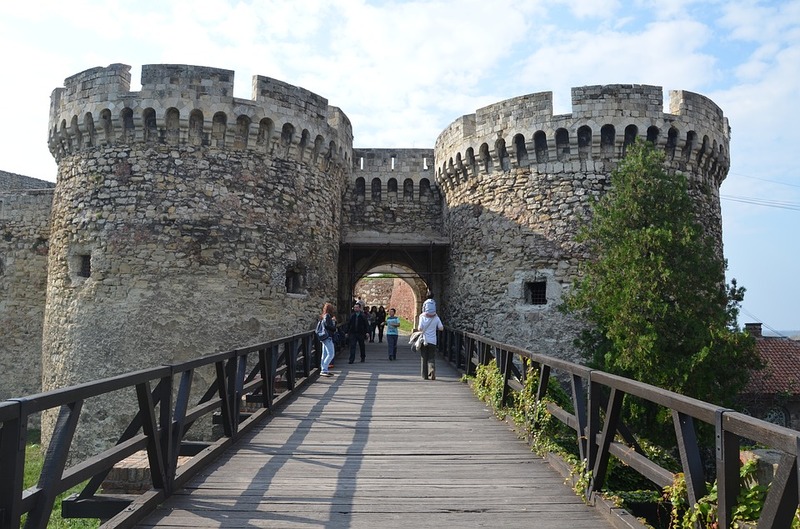 You will have the unique opportunity to experience the spirit of Belgrade's cultural heritage and traditional Serbian hospitality. 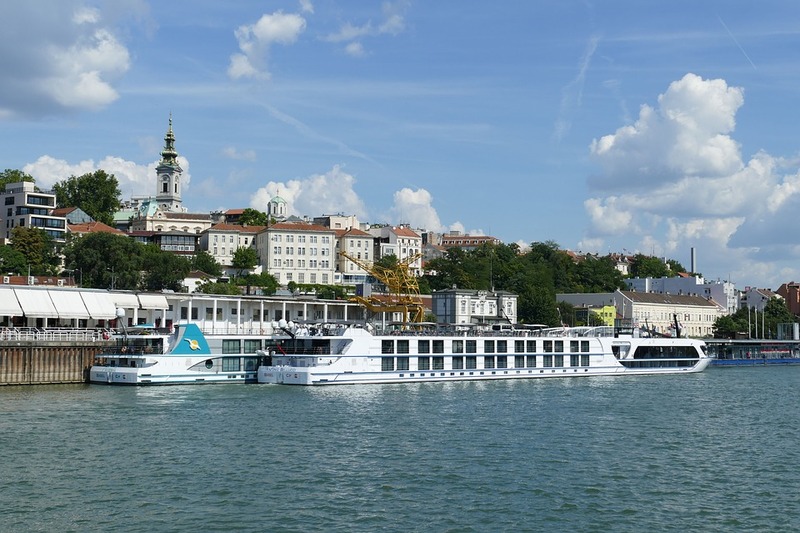 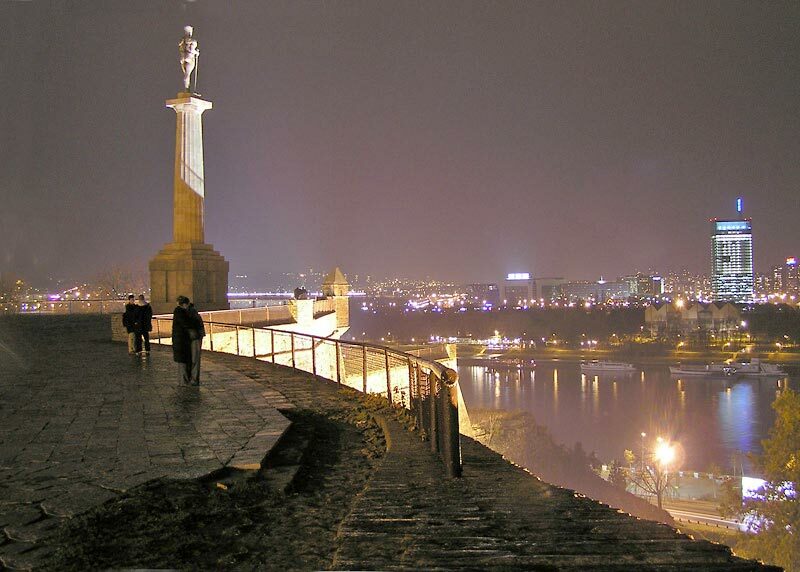 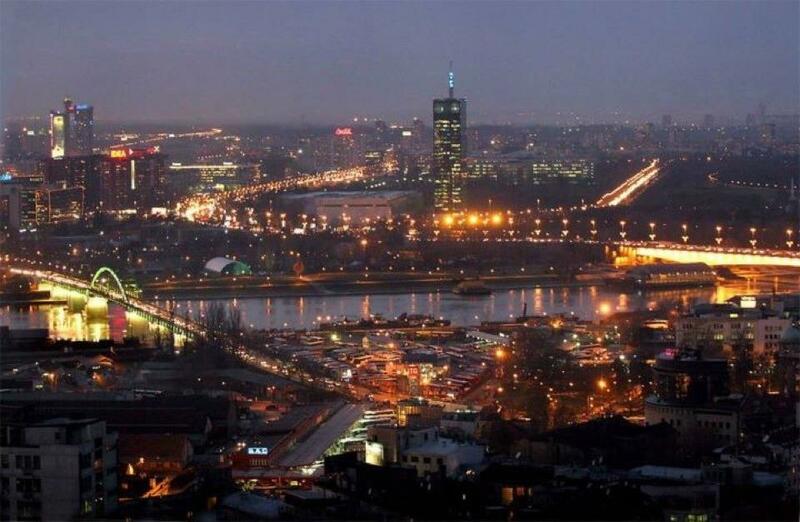 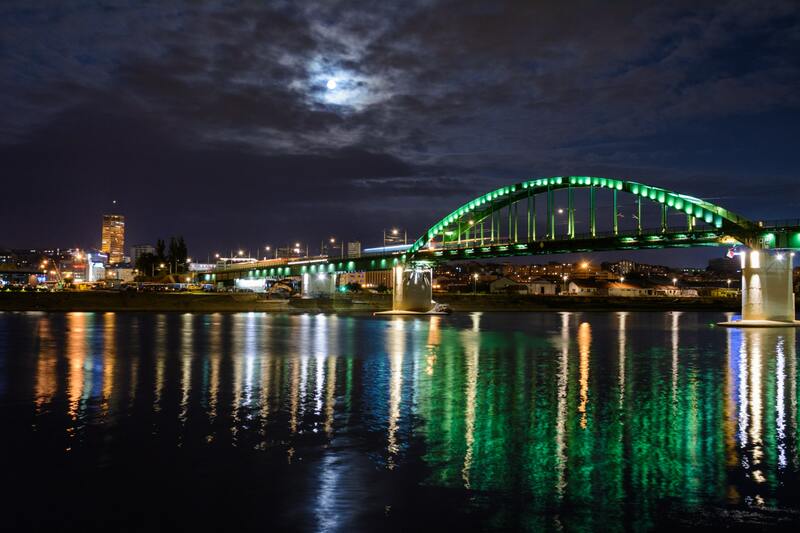 Belgrade is also famous for its best nightlife in Europe and you will enjoy in unique clubs on rivers. 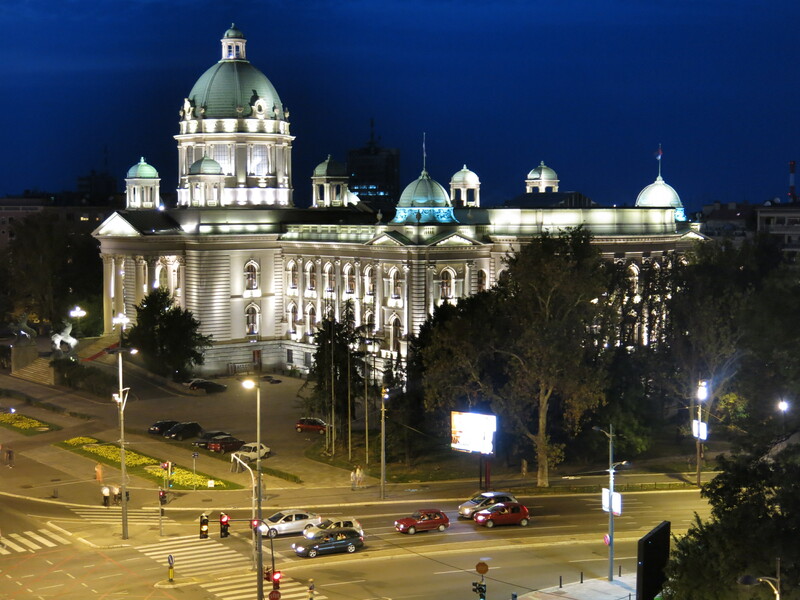 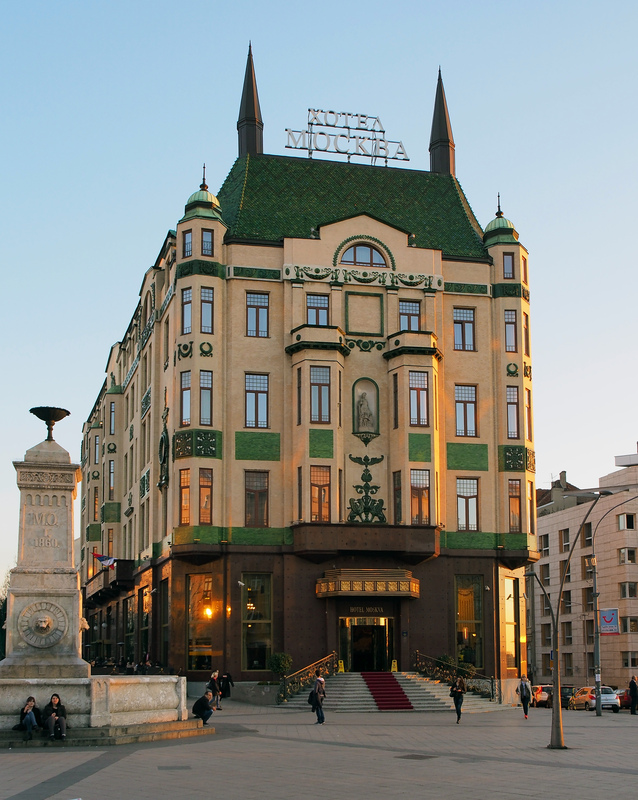 The ELSA Law School will be held in Belgrade – the capital of Serbia, a remarkable city known for its cultural heritage, the best nightlife in Europe and traditional Serbian hospitality. 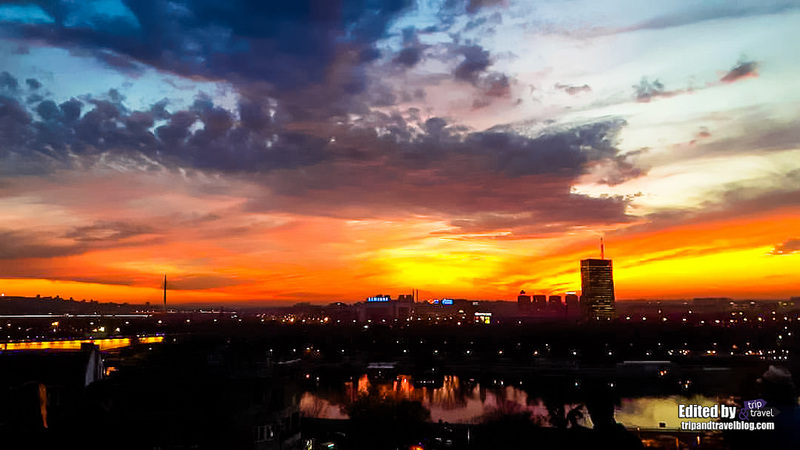 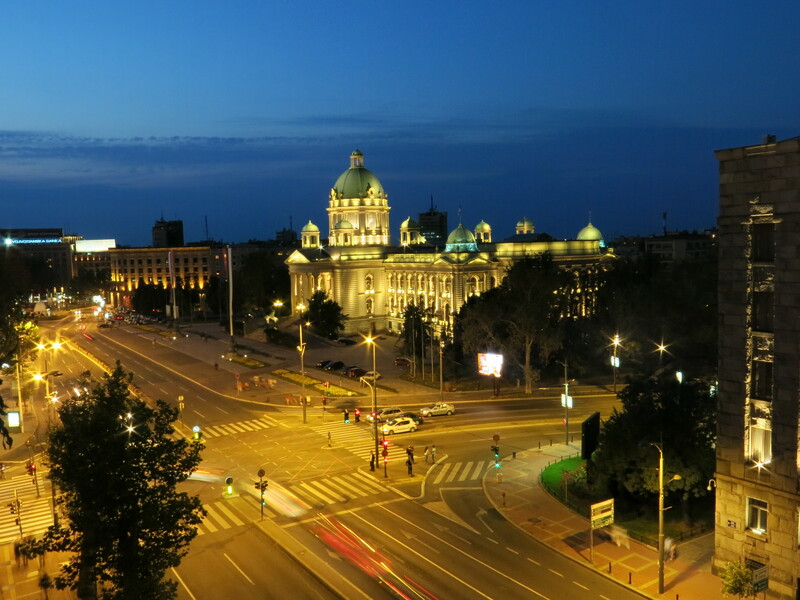 We promise you that, besides education, at our summer law school you will experience the spirit of Belgrade, the city that never sleeps, at its finest.